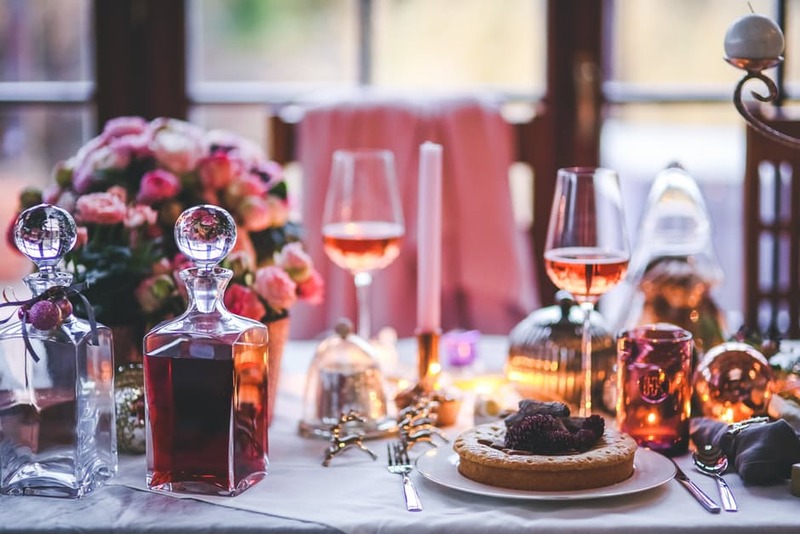 Each year, holiday hosts face the challenge of setting their seasonal soirées apart from all the other parties guests attend between Thanksgiving and New Year’s Day. Such a challenge is nothing three of Napa Valley’s top winemakers haven’t faced before. Each year, Chimney Rock Winery’s Elizabeth Vianna, Markham Vineyard’s Kimberlee Nicholls and Rutherford Hill’s Marisa Taylor play host to family and friends and each have their own unique take on holiday hosting. It’s common to feel pressure when hosting a holiday get-together for the first time. Many families have traditions that date back several decades, so being tasked with carrying on those traditions can sometimes be daunting. But Taylor, a wine country native and veteran host, notes that honoring family traditions while simultaneously creating a festive and fun atmosphere is nothing to be afraid of. Another way for hosts to set their holiday parties apart from the masses is to try something new at the dinner table. Each year, Vianna, who presides over the production of the popular Stags Leap District Cabernet Sauvignons, hosts a special kind of dinner for friends who help her get through the often exhausting harvest season. Dubbed “Friendsgiving,” the celebration takes place at the end of autumn harvest season and includes friends, family and colleagues who contributed to another successful harvest. Vianna even encourages “Friendsgiving” guests to bring a postcard from somewhere around the world to use as a dinner table place card. This simple, yet creative idea inspires interesting conversation at Vianna’s holiday table, and hosts can incorporate their own creative touches to make their parties more memorable and enjoyable. For example, each year, Nicholls, whose award-winning varietals at Markham include Merlot, Cabernet Sauvignon, Chardonnay and Sauvignon Blanc, assembles a graceful tablescape using marble and wood serving trays, vintage tablecloths and a tiered cake stand to create an elegant display guests won’t soon forget.